Writing is a funny, funny thing. Funny in that when the fever is on you, you can write five to ten thousand words in a day. Funny in that on those days, you don’t want to stop for anything. 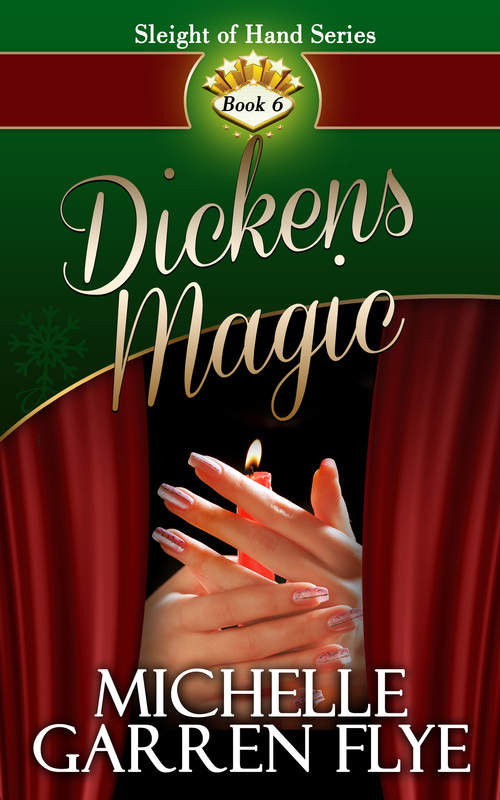 Over the course of the past few days, I wrote the last fifteen thousand words of my next Sleight of Hand novel Dickens Magic. And then I started another one that I’m not ready to talk about yet. I’m now six thousand words into that one. Writing is funny, but not exactly fun. While you’re in the fever, you’re aware of the other things you need to be doing. But even though you’re not having fun, there’s no way you want to stop. 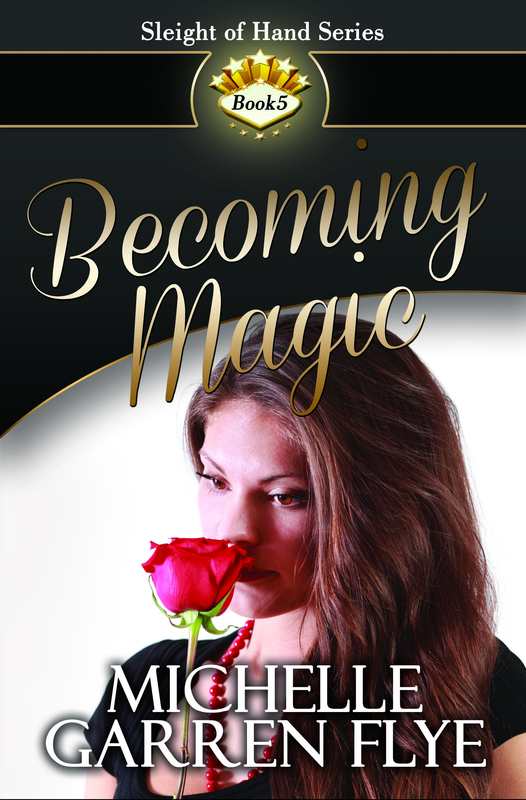 (a) Becoming Magic is out there now, just waiting for readers and reviewers. It has two reviews on Amazon and still sits at five stars. 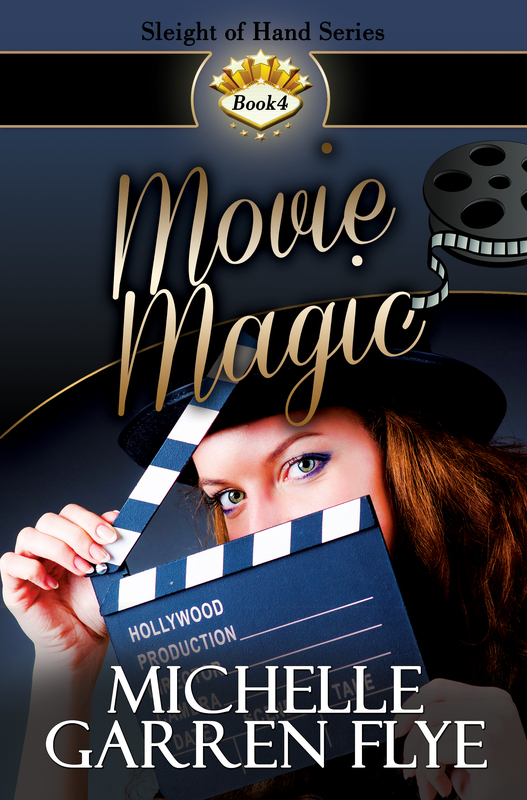 (b) All my self-published books with the exception of Becoming Magic (because really, it’s a new release) are available in the Smashwords Summer Sale for FREE with coupon code SS100. Go get em! With that said, I’m off to indulge myself some more in my funny, funny chose profession.